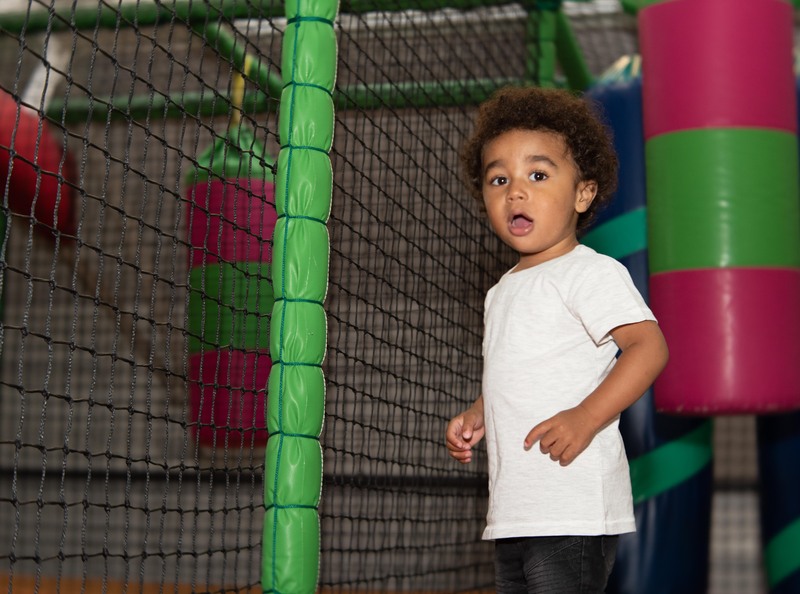 Kidzmania has been open for about 25 years, offering parents a safe place for their children in which to play. In 2016, the premises were sold to a developer and we thought that Kidzmania would be closed for ever. However, with the support of the local community, we were able to persuade the developer to provide a new space for us in their development. It is anticipated that the new building will take somewhere in the region of 2 years to complete. In the meantime, we have moved into the Church Hall at the rear of the old building. It might look like we are closed with all the For Sale signs up, but we are very much open. The current set up is smaller than the old building, but we have tried to improve the equipment and some of the facilities. The hall gets very hot in the summer so we have installed air conditioning which works really well. There are further improvements that we would like to make, but with perhaps only a limited amount of time in the building, it would not be cost effective. The play equipment is set up in a horseshoe shape, with the baby area in the middle. 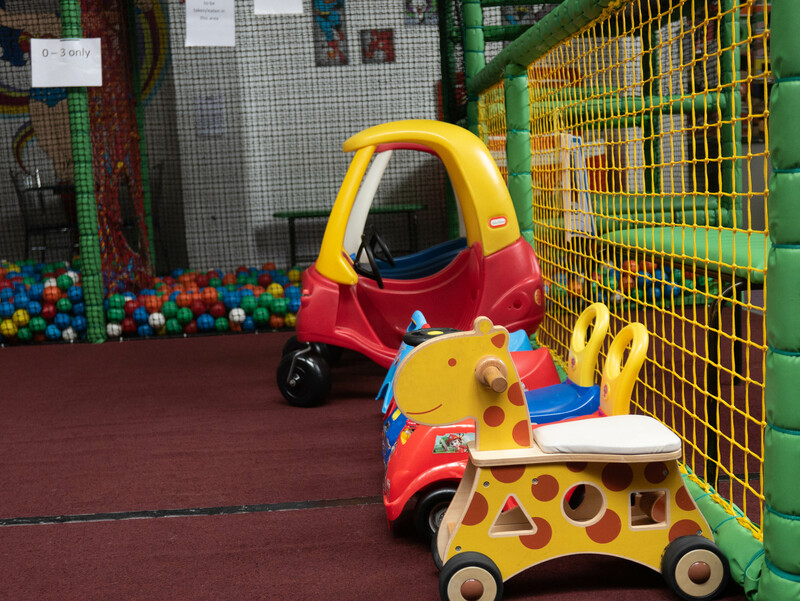 This area is intended for children under three, and contains a bouncy castle in the shape of mushrooms, a small ball pool and some cars, and other toys. The equipment for older children has entrances at either side. Up the towers, and run along the sides, and tunnels, and come down the slide. Will you get stuck in the rollers? How quickly can you go from one side to the other? 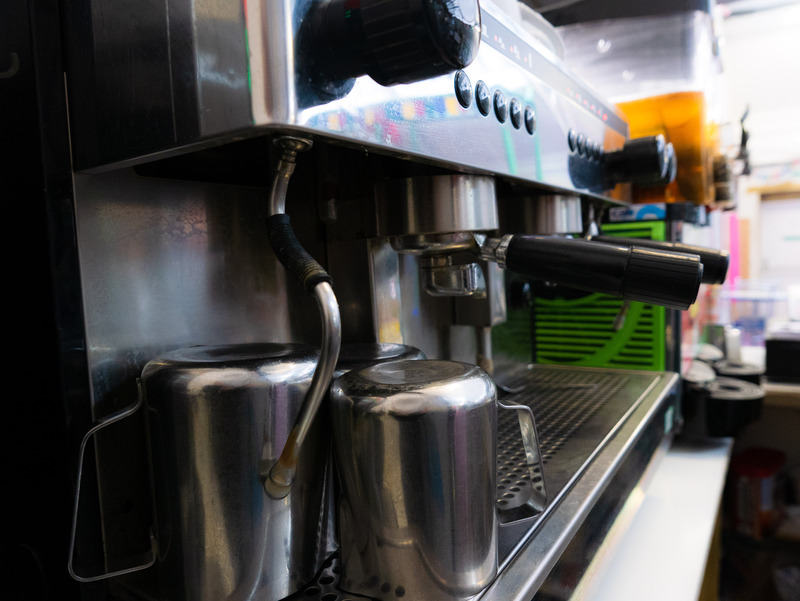 We run a small cafe inside Kidzmania, offering coffee and a selection of teas, hot chocolate and cold drinks. We also have Slush Puppies and ice lollies. Our food menu includes pasta and pizza, sandwiches, and pizza, jacket potatoes and other snacks. We are trialling various new things, particularly at weekends, so please keep an eye on our News Section for details of what’s new. Is there anything else you would like to have included? Please let us know and we would be very happy to consider it. Our cooks are looking for a culinary challenge! Our kitchen staff all have training in food hygiene and preparation, and we take our responsibilities for labelling our food correctly.